Just a quick update on our experiments to set fire to things. 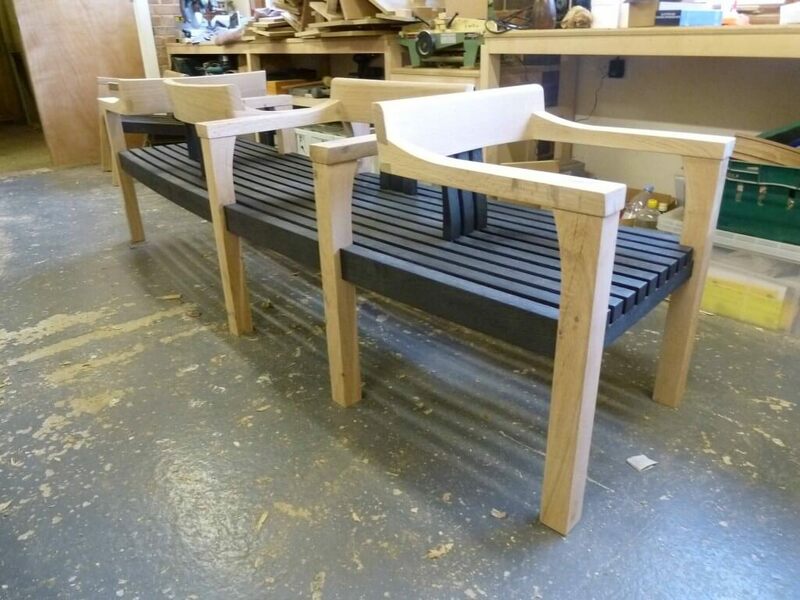 The Tudor Arcade prototype bench has now been given its scorched treatment on the curved seating surface. Looks great and is strangely satisfying as a process, if a bit long winded and dirty. John and Mike look more like miners than furniture makers. I’m gutted I didn’t get some shots. Next time. We start the making on the 10m proper version in early 2012, to be completed on site in the late spring.